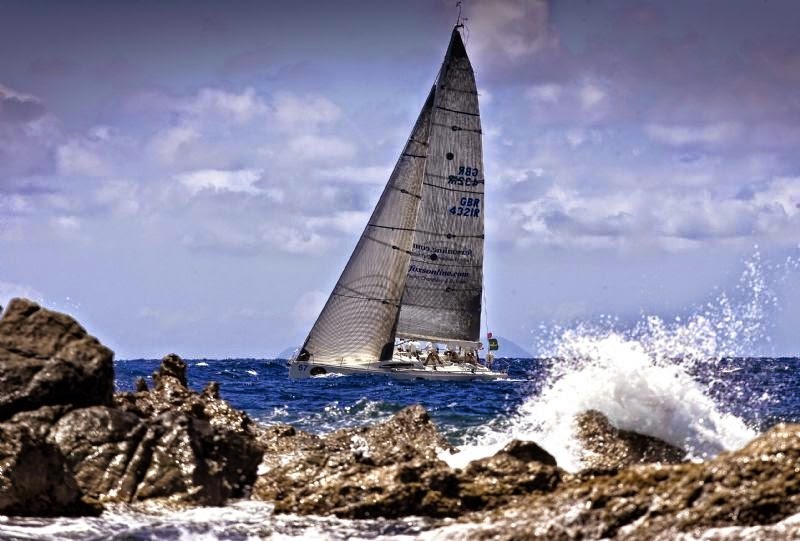 Commencing today, Thursday 21 March, and running to Sunday 24 March, the International Rolex Regatta celebrates its 40th anniversary this year. An impressive fleet of seventy boats will contest three days of racing as part of an event that has graced the international yachting calendar since the 1970s. Participants include an array of overseas yachts, with crews from Germany, Poland, Russia, Sweden, Switzerland and the United Kingdom in addition to the usual large contingent from the United States and the Caribbean. Perennial competitor Donnybrook, owned by American Jim Muldoon, is the event’s largest entrant at 23.84 metres/80-feet. Lupa of London from the United Kingdom and owned by Jeremy Pilkington is second largest at 23.77-metres. 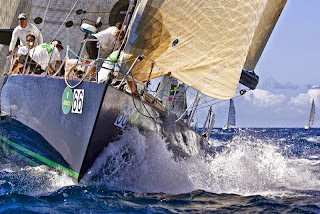 Pilkington is switching focus from the rigors of offshore racing following recent appearances at the Giraglia Rolex Cup and the Rolex Middle Sea Race. A historical note is provided by Ceramco NZ from the US, a one time Sir Peter Blake-skippered Whitbread Around The World yacht. American entries Island Water World, Naia’a and White Rhino in addition to the British crew on Northern Child – four of the Swan yachts that competed in last week’s Rolex Swan Cup Caribbean – are making the short trip from Virgin Gorda, British Virgin Islands to continue an active racing season. Reflecting on the upcoming event, International Rolex Regatta Chairman Bill Canfield remarked: “Reliable winds every day, terrific competition, a challenging mix of courses, and of course plenty of camaraderie, the 40th Anniversary of the International Rolex Regatta will be a regatta to remember!" 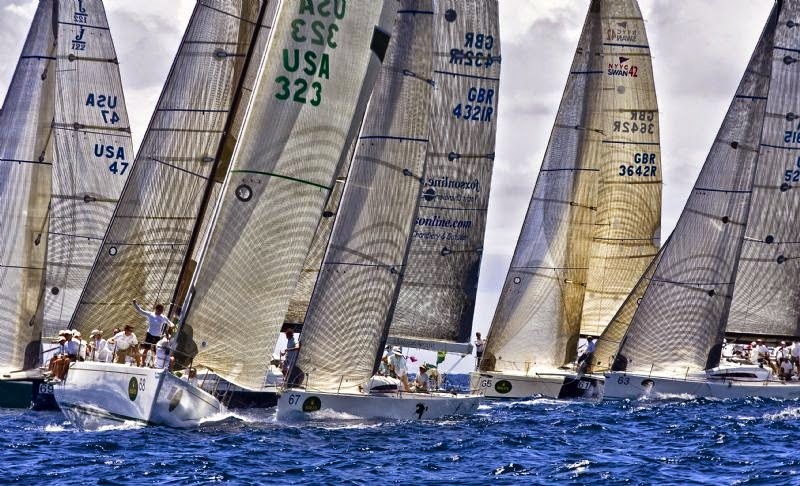 Hosted by the St. Thomas Yacht Club, the competition, which dates back to 1974, is the oldest regatta in Rolex’s portfolio of international sailing events. Racing is scheduled to start on Friday 22 March at 11:00 AST. 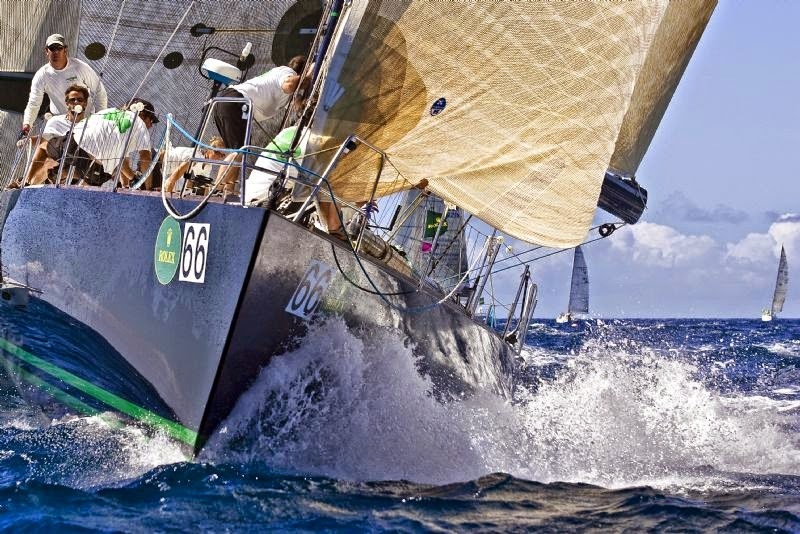 Classes include IRC, CSA as well as one-design competition in Melges 32, IC 24 and Beach Cat. Registration takes place on Thursday 24 March, followed in the afternoon by a Skipper’s Briefing. The final prizegiving will be held on Sunday 24 March at 18:30 following the conclusion of proceedings on the water.